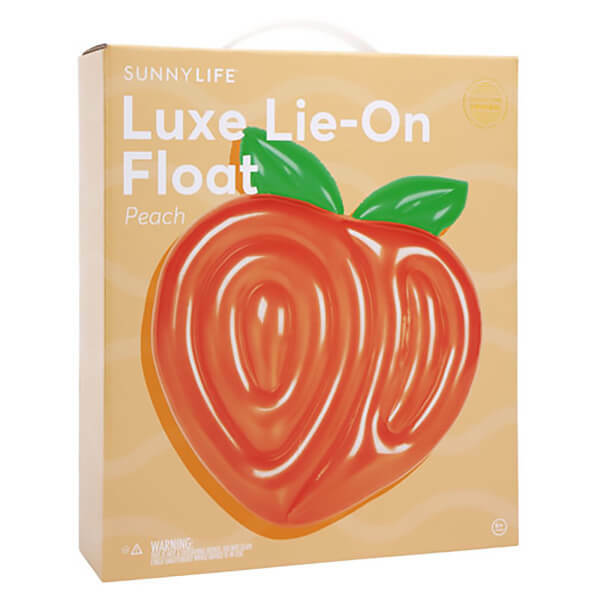 Enjoy a truly relaxing day at the pool with the Luxe Lie-On Peach Float from Sunnylife. 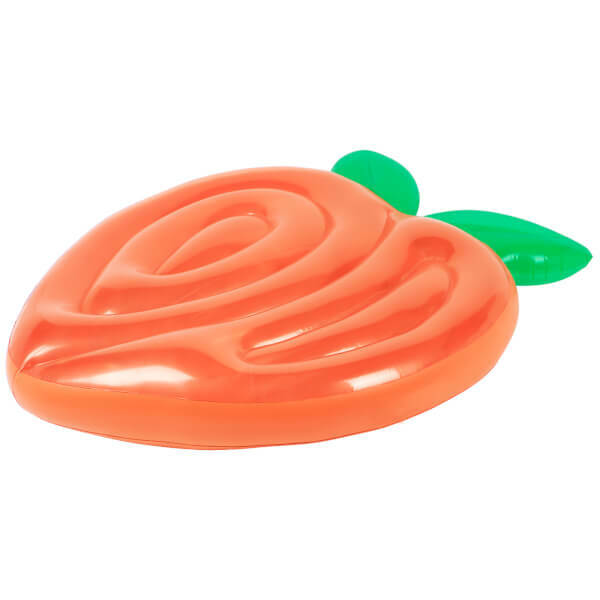 Perfect for laying back and relaxing, the float features a glossy orange peach-shaped design with green leaves that are perfect to use as a handle. 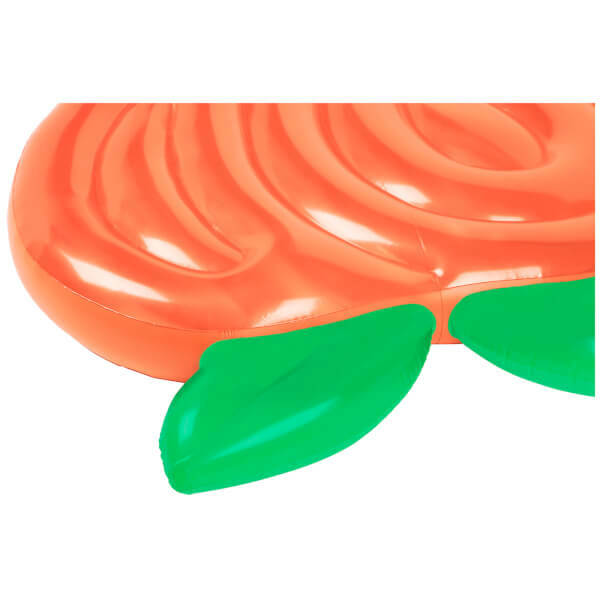 Made from PVC, the fabulous float comes with a repair patch in case of punctures. 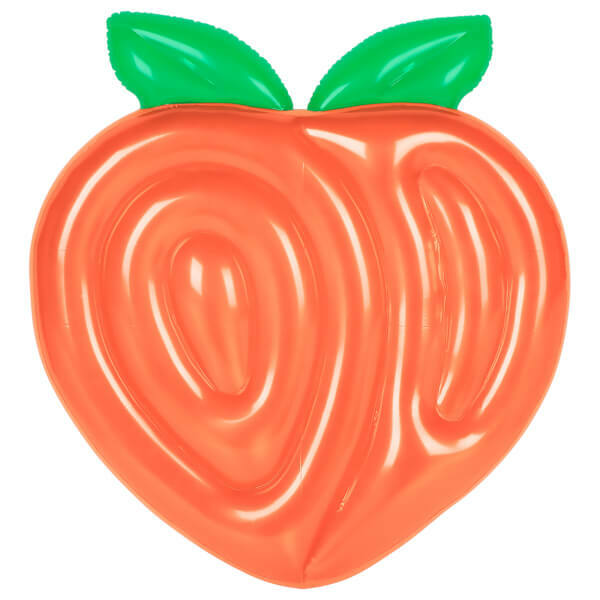 0.25mm Non-Toxic 6P Free PVC. Dimensions: H: 18cm x W: 140cm x D: 155cm. Maximum Weight: 100kg / 220 lbs.